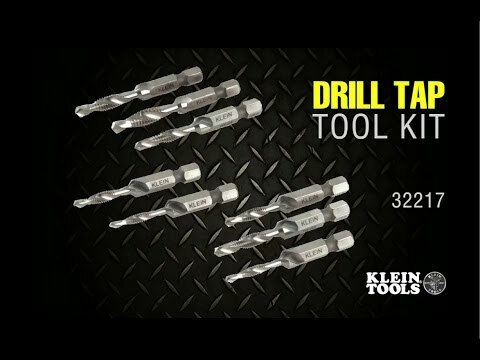 Klein Tools Drill tap is suitable for use with materials of thickness up to 10-gauge and supports aluminum, brass, copper, mild steel and plastic materials. 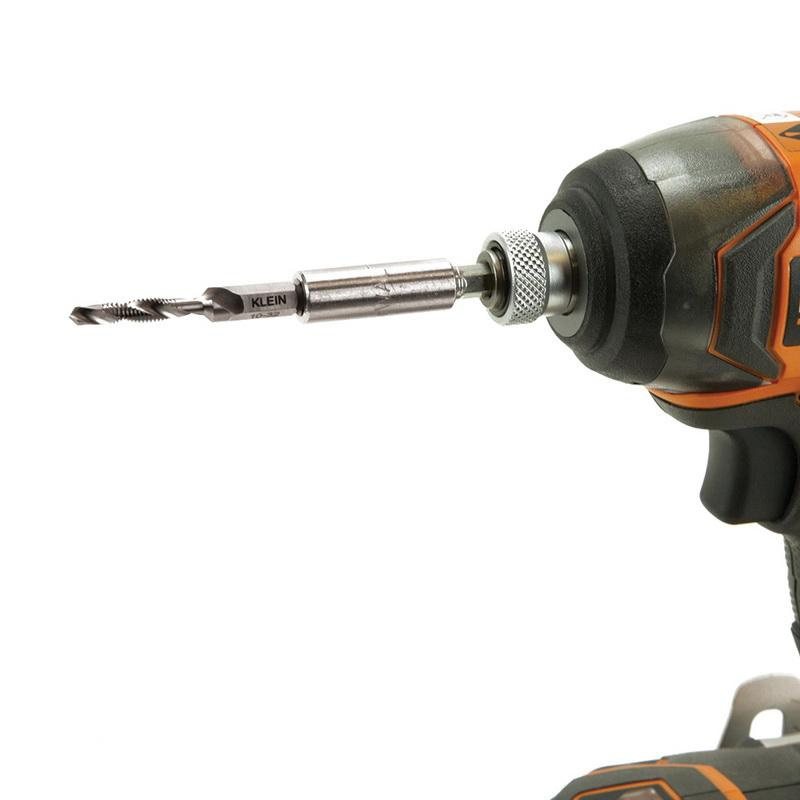 This replacement tap with 1/4-Inch hex shank, features 1/4-20 tip size. It features high-speed steel construction.